Beta headstalls are made in our workroom of the highest quality 5/8” wide Beta from Genuine BioThane USA. Beta is the closest thing to Leather with a slightly grainy surface and low-sheen to give it a leather-like appearance. Roller buckle at chin for easy adjustment. Made with a nylon core and a vinyl coating it is highly durable and easy to clean (to clean take a damp cloth with warm water and soap). It will stay supple in freezing weather and will not dry out or become brittle with age. Can be disinfected with a 10% bleach solution or a disinfectant of your choice. 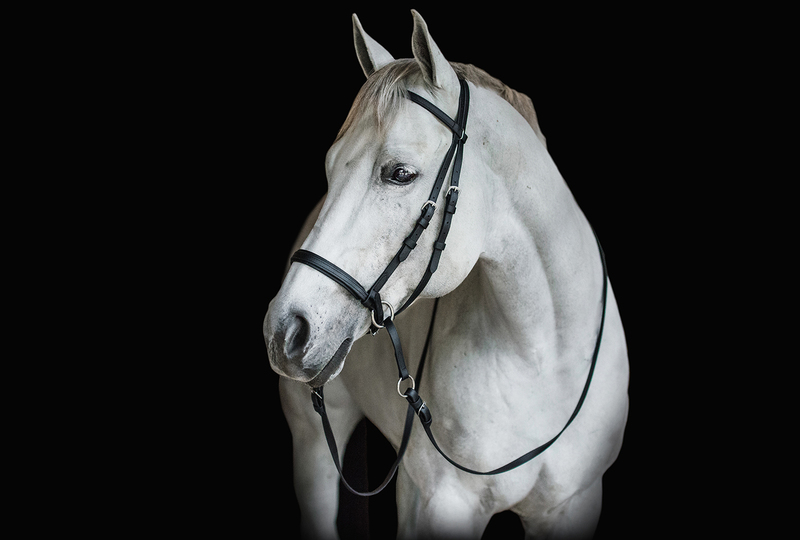 If you are looking for a durable, very low maintenance bridle this is it. Our Beta will not fade in color, mold or mildew, absorb odors, dry out or crack and it wipes clean in seconds. 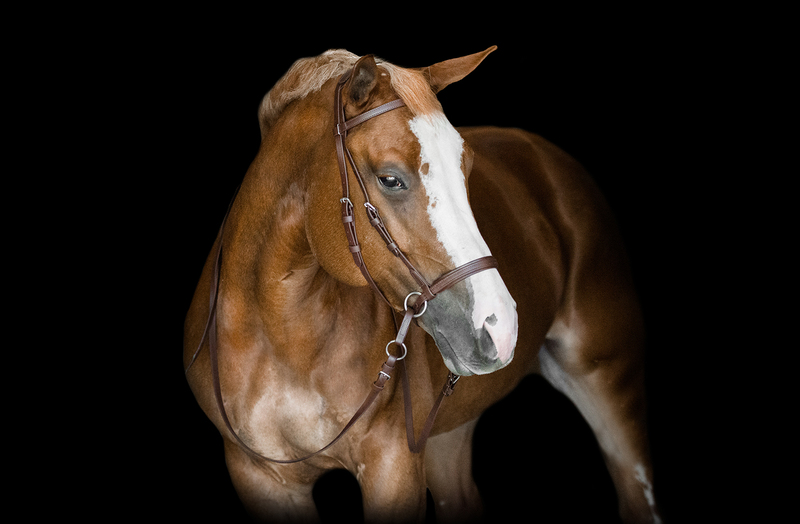 All of the hardware on this headstall is stainless steel and will not rust. 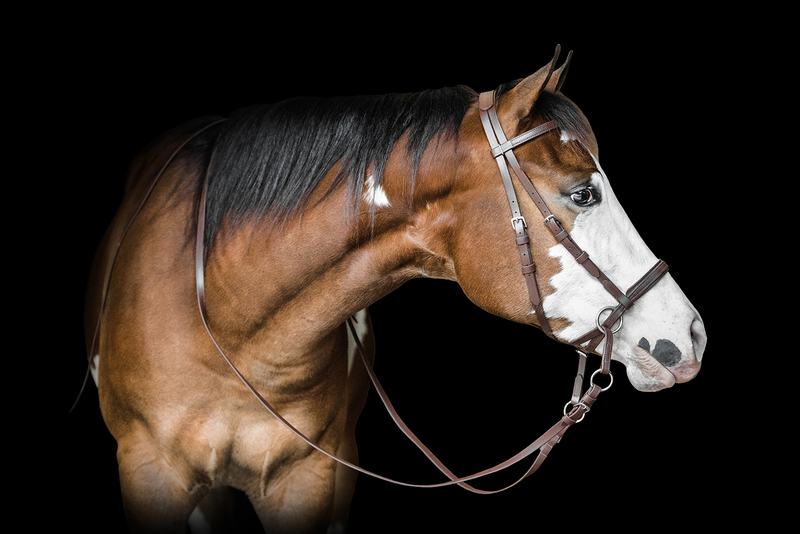 Reins are sold separately. 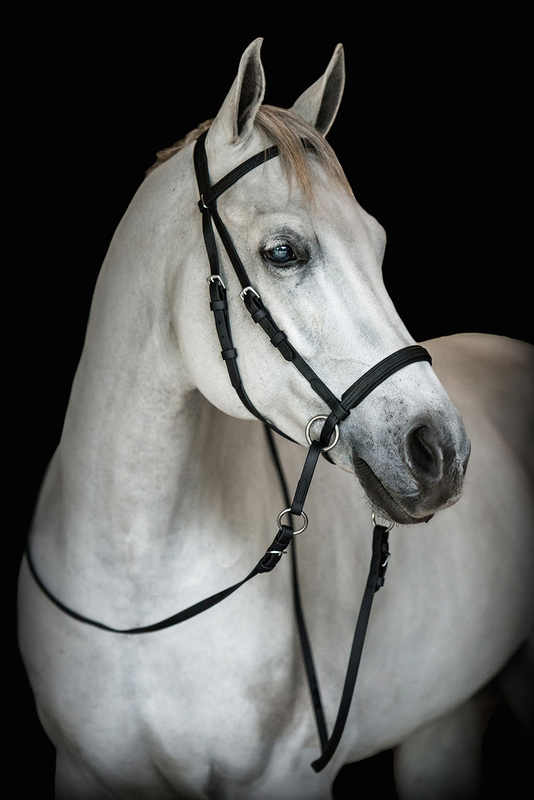 Available in Medium (Average Horse) – Small (Arabs and Ponies) – Large (Warmbloods and larger Thoroughbreds) There is plenty of adjustment in our Dr. Cook Beta Bitless Bridle, however if you would like to be certain your bridle will fit correctly(proper fit is important) we suggest you measure and use the sizing chart below. Beta headstalls are made in our workroom of the highest quality 5/8” wide Beta from Genuine BioThane USA. 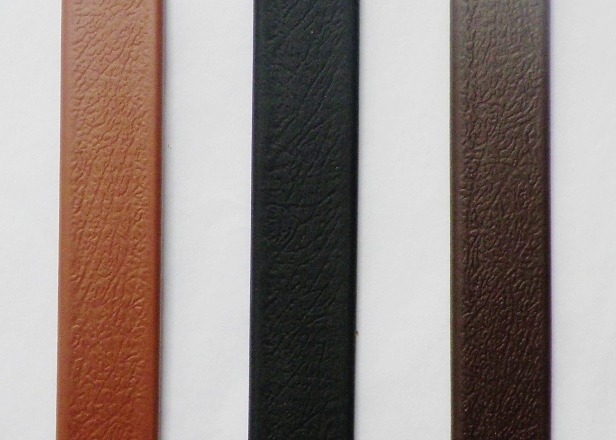 Beta is the closest thing to Leather with a slightly grainy surface and low-sheen to give it a leather-like appearance. Roller buckle at chin for easy adjustment. Made with a nylon core and a vinyl coating it is highly durable and easy to clean (to clean take a damp cloth with warm water and soap). It will stay supple in freezing weather and will not dry out or become brittle with age. Can be disinfected with a 10% bleach solution or a disinfectant of your choice. 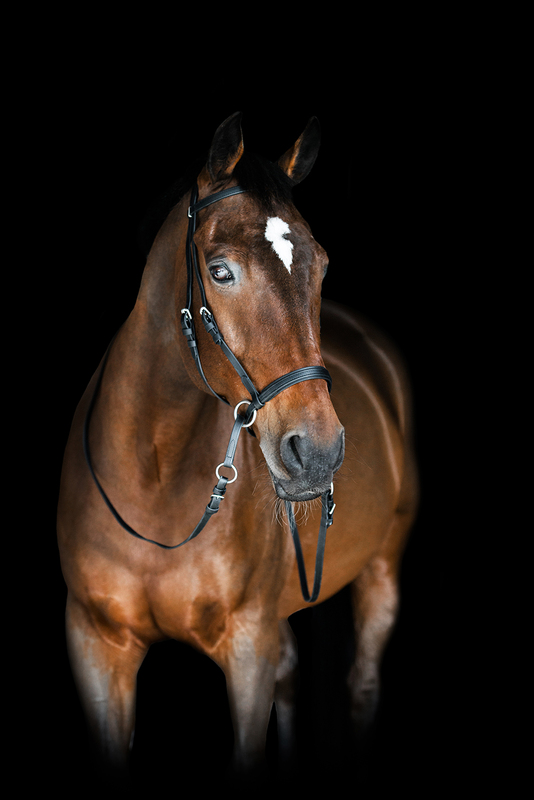 If you are looking for a durable, very low maintenance bridle this is it. Our Beta will not fade in color, mold or mildew, absorb odors, dry out or crack and it wipes clean in seconds. All of the hardware on this headstall is stainless steel and will not rust. 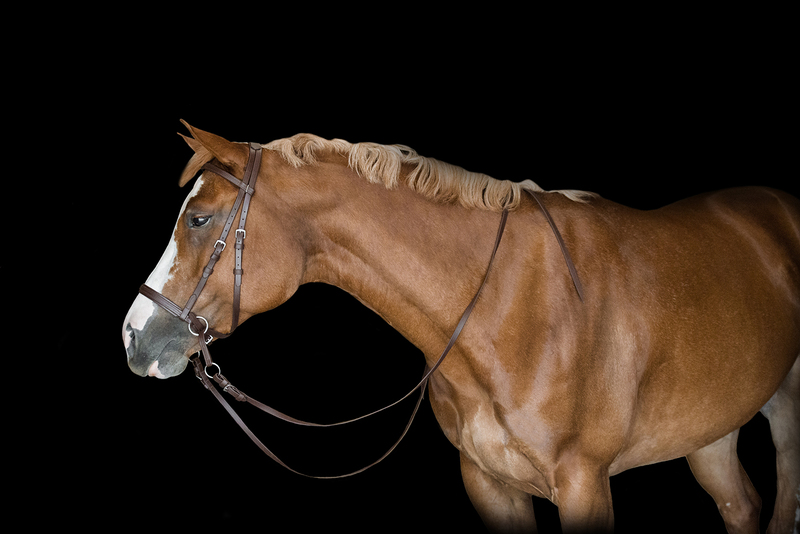 Reins are sold separately.